He noted that outgoing President Barack Obama had ignored Russia’s initiatives and deliberately “whipped up tensions, therefore contributing to the growing animosity” between the two countries, while Trump might assume a far different attitude toward Russia. “If Trump brings his promises to life, it will radically change the situation. We have only seen Trump as a candidate but we are yet to see what [kind of] president he will be,” the Duma speaker said. 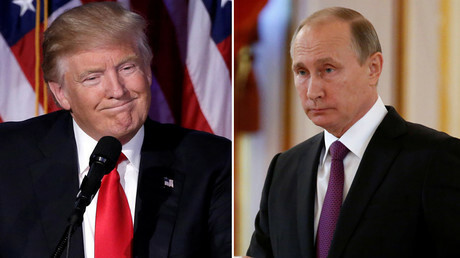 Earlier Monday, Kremlin spokesman Dmitry Peskov said that Moscow didn’t plan to contact President-elect Trump before his inauguration in January 2017, but he couldn't entirely rule out the possibility of such contacts, including letters, telephone calls and meetings. 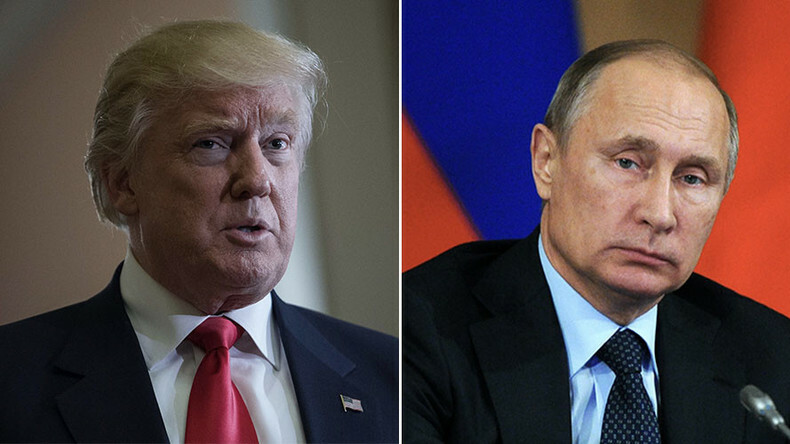 Peskov’s statement came in response to speculations that Donald Trump’s team had contacted Russian officials on numerous occasions.